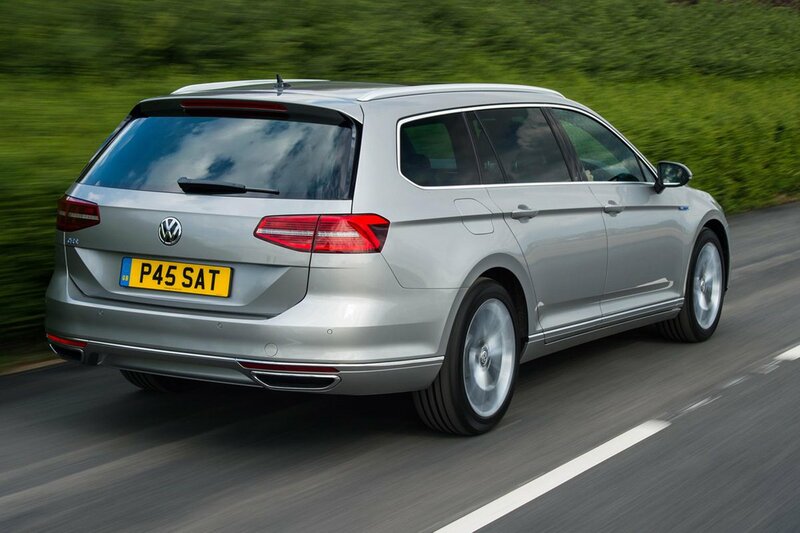 Volkswagen Passat Estate GTE Review 2019 | What Car? 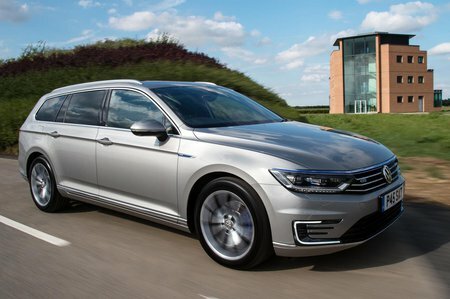 The VW Passat GTE is a petrol-electric hybrid version of Volkswagen’s classy-feeling, big family saloon and estate. There are few direct rivals. The Passat competes with alternative family saloons and hatches such as the Ford Mondeo and Mazda 6, but the closest hybrid executive rival is the smaller and more expensive BMW 330e. A 1.4-litre turbocharged petrol engine and an electric motor work together, through a six-speed dual-clutch gearbox, to deliver up to 31 miles of pure electric driving before the refined, punchy-feeling petrol engine kicks in and takes you as far as you need to go after that. This is a car that you have to plug in regularly if you’re to get the most out of its green credentials, as the real-world economy with the petrol engine running won’t be great. Read on over the next few pages to get our in depth impressions of the Passat GTE, and to see how it compares with its rivals.